Start with one pose. Build thoughtfully. Breathe deeply. 6-10 full but unforced breaths. See where it takes you…. Another pose. Or the grocery store. Both are good. You have done some yoga. Some is better than none. This entry was posted in Do Yoga. Today. Everyday. 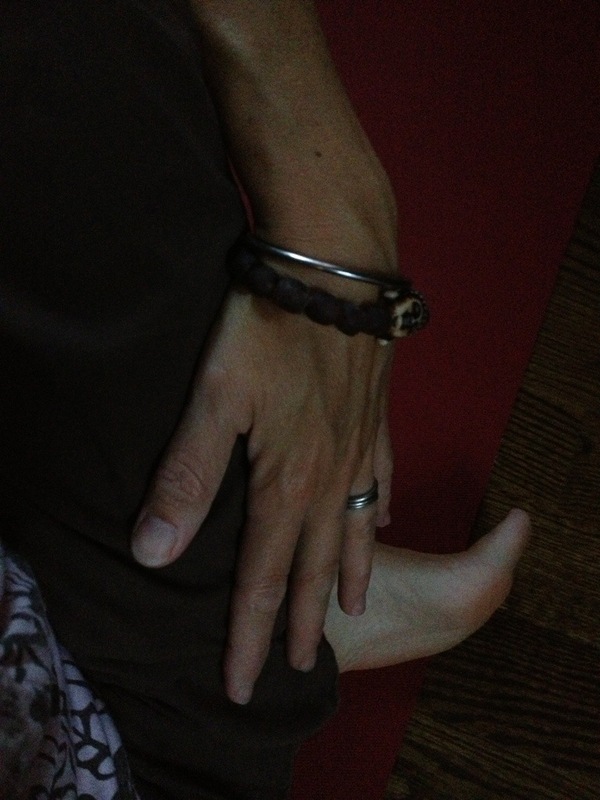 and tagged Daisy Whittemore, one pose a day, Yoga nag.